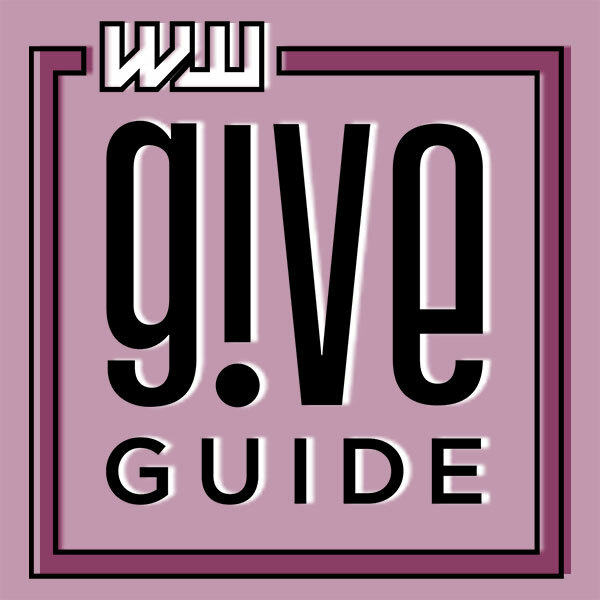 Literary Arts is proud to be included in Willamette Week’s Give!Guide for the 12th year in a row! Our goal is to raise $20,000 through the Give!Guide to support our programs that reach 20,000 Oregonians each year. 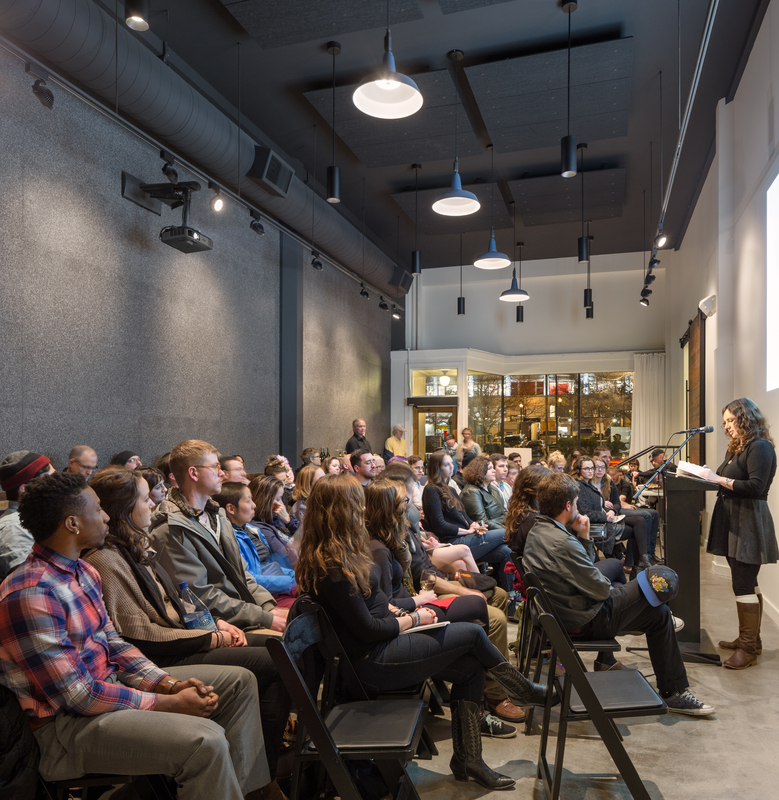 When you make a gift to Literary Arts, you help strengthen our entire community by encouraging writers to create new work and helping readers hear different voices and perspectives. $800: Two seats at an exclusive dinner and lecture event with award-winning author Jennifer Egan on February 21, 2019. Book lovers and foodies unite! This incentive entitles you to two premium seats at the sold-out Portland Arts & Lectures event with award-winning author Jennifer Egan. PLUS two seats at the VIP dinner with Jennifer Egan at the Literary Arts space in downtown Portland. Egan is the author of Manhattan Beach and A Visit from the Goon Squad, which won the 2011 Pulitzer Prize for Fiction and National Book Critics Circle Award for fiction. *This incentive has been claimed! Thank you to those who donated early. $500: Two VIP tickets to the sold-out 2019 Everybody Reads event with Chimamanda Ngozi Adichie on March 14, 2019. Enjoy an evening with the award-winning Nigerian author. 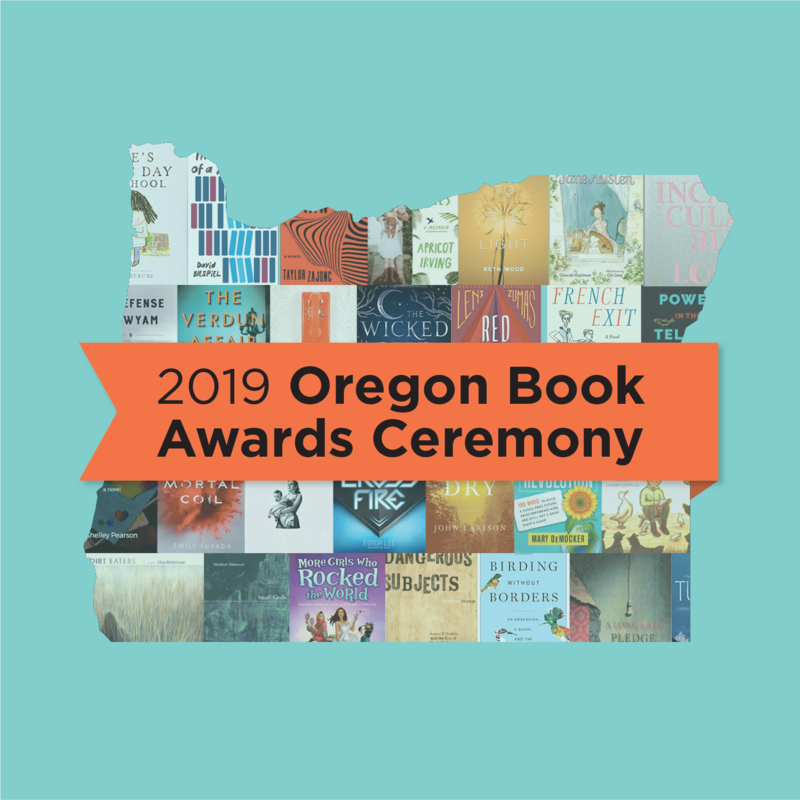 This sold-out event is the culminating event of the Multnomah County Library’s Everybody Reads program, centered on Adichie’s two books, Americanah and We Should All Be Feminists. *This incentive has been claimed! Thank you to those who donated early. $350: A one-night stay at The Duniway Portland, A Hilton Hotel. Enjoy a one-night stay at the beautiful boutique accommodations provided by our newest hotel partner. Only five of these incentives remain! Donate now to reserve your one-night stay! 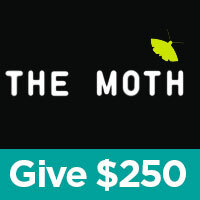 $250: Two tickets to The Moth Mainstage at the Arlene Schnitzer Concert Hall on December 10, 2018. 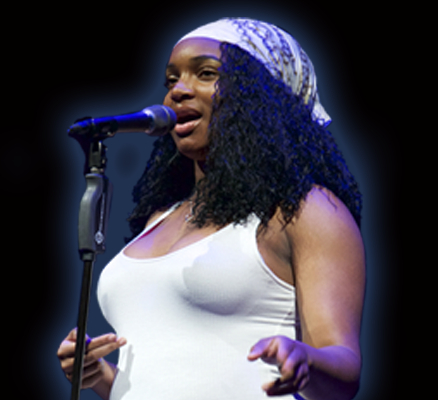 Snag two seats at this memorable performance, featuring five incredible storytellers. Only eight of these incentives remain! 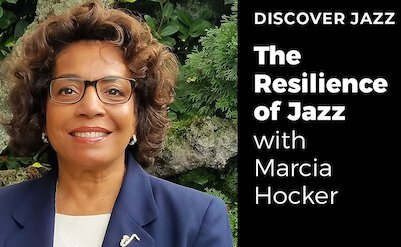 Donate now to snag shese VIP seats! $150: A limited edition Literary Arts tote bag.